Birthday on Call is simply the best in the business of birthday planning. We have a dedicated team of event managers who are courteous, experience, polite and give you the best advice in terms of what is appropriate for your party. They are very cooperative all throughout and open to understanding your needs. They give you a detailed breakup of the amount spent, which is something very different from other event planners. Birthday parties are becoming unique and personalized. People are looking for latest decorationtrends and styles in all aspects. 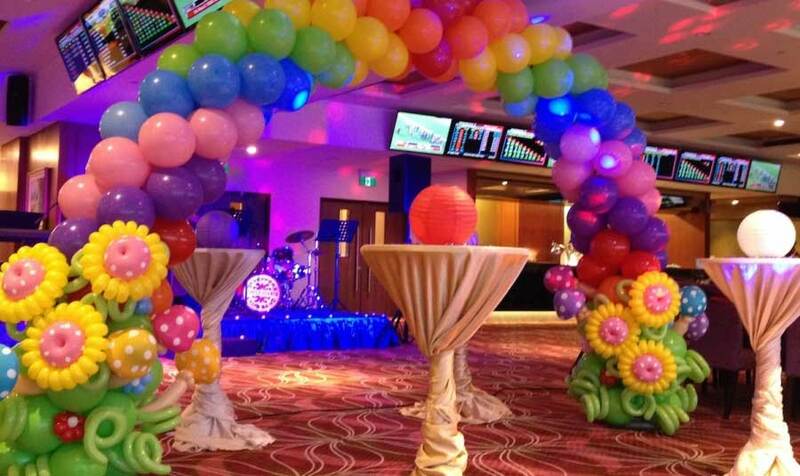 Every person wants to make his/her party rich with fun and entertainment. There would not be anyone who wants to participate in a party that is lifeless and boring. No matter what type of party you are celebrating, we provide solutions to all your needs. Although we are based in Delhi/NCR, we also conduct parties in other parts of the country as well. Our popularity and the quality of our services has allowed us to organize parties in Mumbai, Goa, Bangalore, Chandigarh and other places. We specialise in birthday parties for kids. We take care that your little one’s birthday is a memorable experience.From decorations, seating arrangements, eatables, beverages to lighting and themes, we take care of all the nitty-gritty so that you don't have to worry about all these things. We make sure that you spend the maximum amount of this wonderful day with your child. We make you completely stress free. You will not miss out on your child's first birthday laughs, or a smile because you were too busy with the decorations. Not just that, we provide services such as Photo Booth,Photographers, Puppet Shows, Mimicry, Comedians, Magicians, Tattoo Artists and others to keep the fun and entertainment going. For adults, we make sure the affair is memorable and enjoyable. Services such as Live Bands, Nail Artists, Exquisite Cuisines ensure you have a wonderful time. There is a sense of peace of mind andassurance that everyone needs and we provide just that. So, don't settle for the same old boring party this year, with generic party themes that add no uniqueness and pomp and a below par entertainment. Celebrate a really GREAT birthday with Birthday on Call, the people with the ideas to help you plan that great birthday bash, and with over 1000 party themes for kids, adults, and teens . We make memorable moments!